Pineway Business Center has been sold. 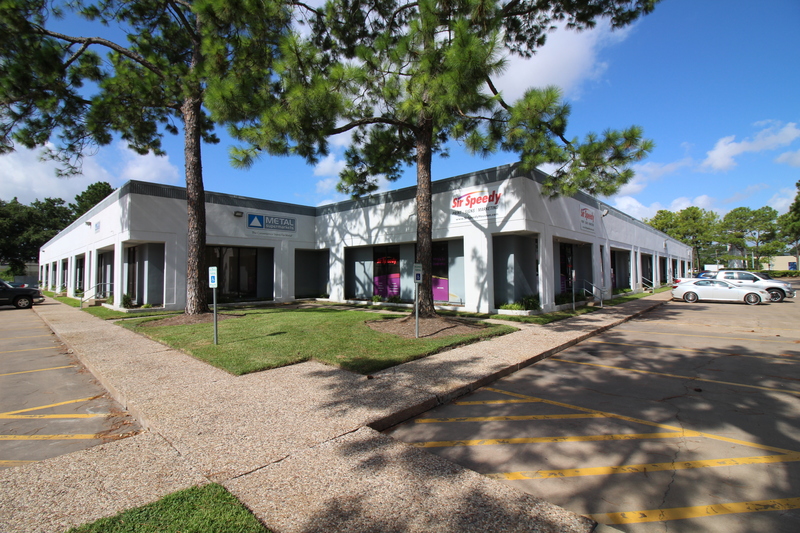 HOUSTON – NAI Partners has brokered the sale of two buildings, totaling 54,740 SF, in the Pineway Business Park located at 13230 & 13240 Hempstead Hwy in Houston. The buildings are located in Northwest Houston, near Highway 290, one of Houston’s primary industrial/warehouse corridors. Additionally, NAI represented KP Westway LLC in brokering the sale of 62,210 SF of industrial flex space in Westway Business Park located at 10700 Hammerly Blvd & 2313 West Sam Houston Parkway North. Joshua Lass-Sughrue and John Ferruzzo of NAI Partners represented the sellers during the negotiations. The buildings were part of a Houston portfolio. Rob Allub of NB Elite Realty represented buyer of the portfolio, Megacenter KP Pineway LLC. .NAI Partners is one of Houston’s largest independently owned commercial real estate services organizations with offices in Austin & San Antonio.